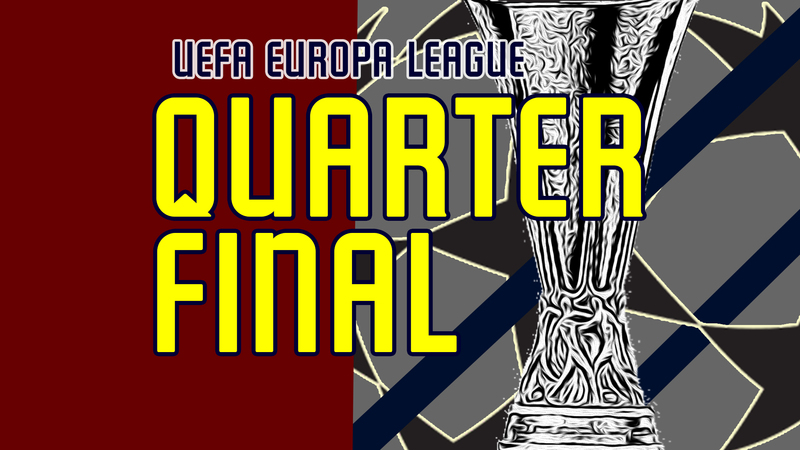 Arsenal beats Napoli at home without conceding; a perfect result to take to Naples for the second-leg. 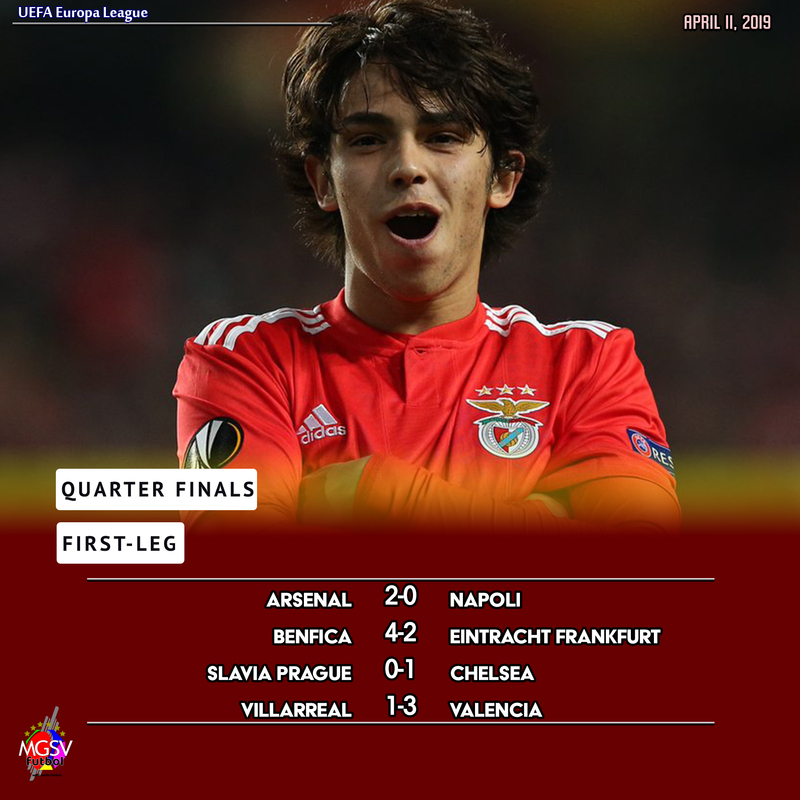 Joao Felix scored a hat-trick and assisted a goal for Benfica to seal a 4-2 win at home over Eintracht Frankfurt. Chelsea goes back to Stamford Bridge with a ‘1-0’ away victory over Slavia Prague. Valencia gets two goals in additional time to take a ‘3-1’ away victory over Villarreal.